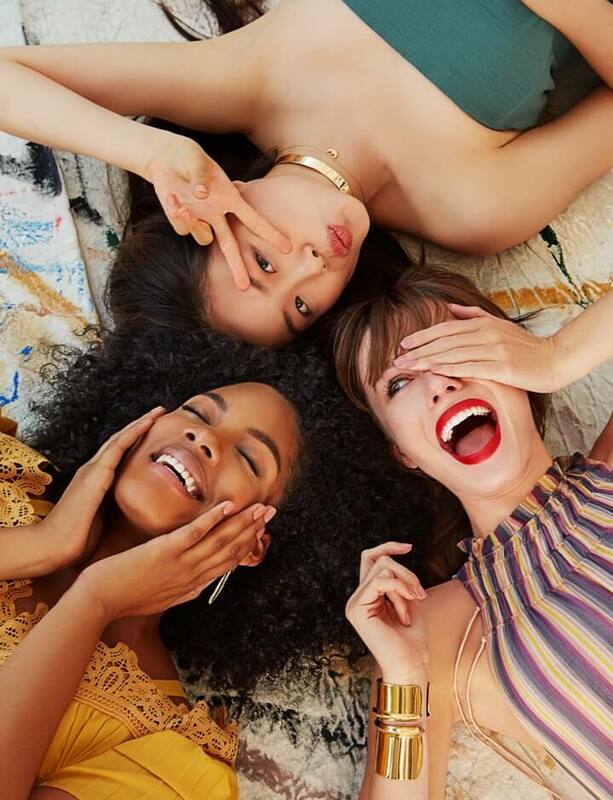 By now, you shouldn't need another reason to apply SPF every day. It's just a damn good habit to get into if you want to avoid dark spots, melasma, and possible skin cancers. 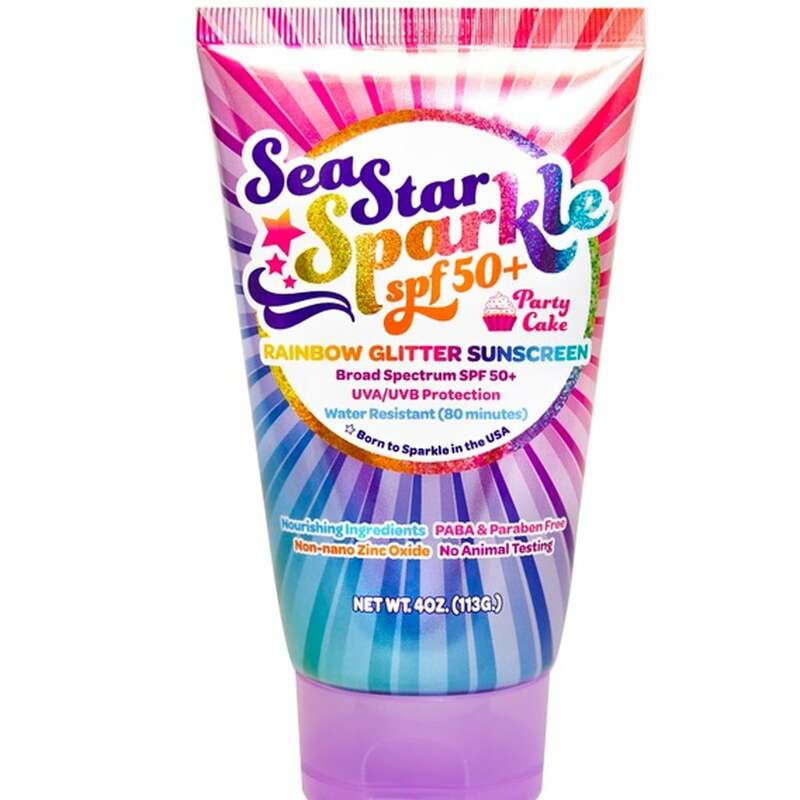 However, one brand just released a very special SPF that has glitter in it — yup, sparkling, shiny sh*t — and we'll take 40 bottles, please. 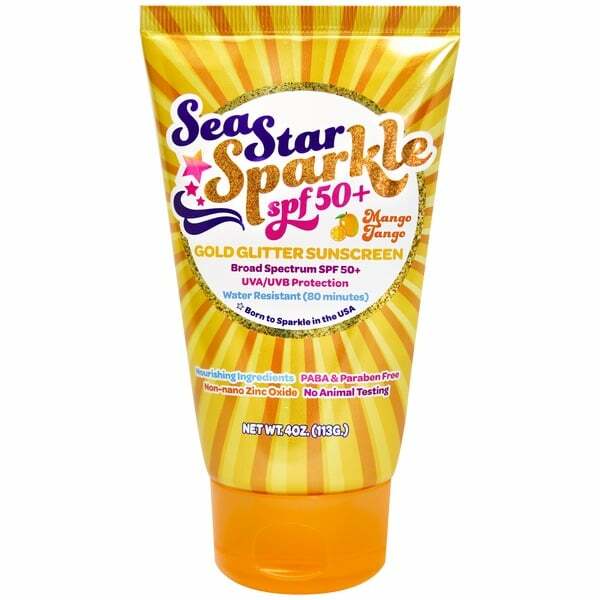 As Refinery29 reports, the glitter skincare craze has reached its zenith with the release of Sea Star Sparkle SPF 50 ($20). 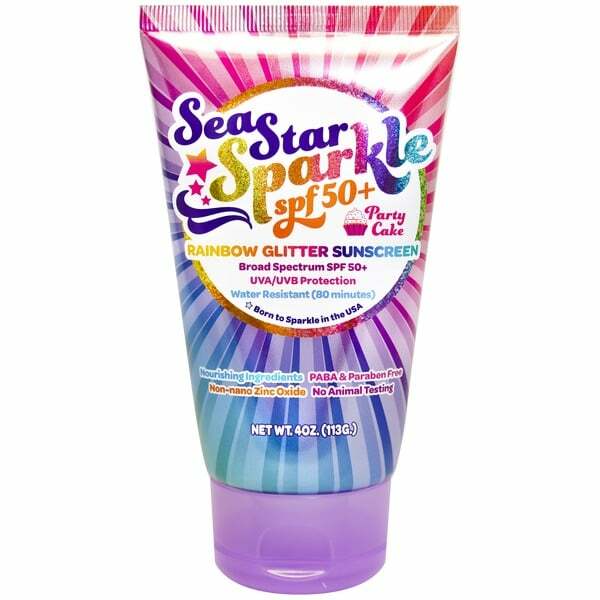 Available in gold, pink, and rainbow glitter options (because variety is the spice of life! 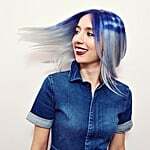 ), this cruelty-free, American-made formula is here to pretty much make your collection complete. Each one is made with antioxidants, and provides up to 80 minutes of water-resistant UVA/UVB protection. 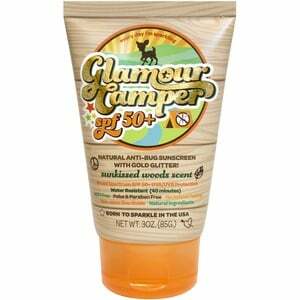 It's paraben-free, which means it won't irritate even the most sensitive of skin. But why stop at SPF? 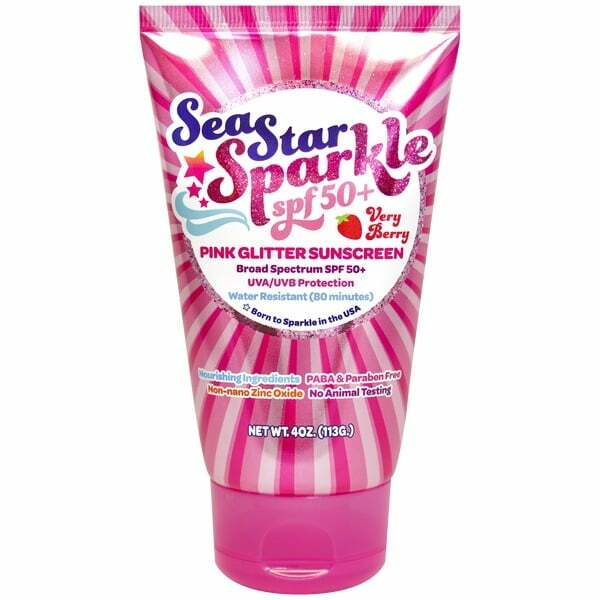 Sunshine and Glitter, aka our new favorite people on the planet, also whipped up other sparkling concoctions for us to slather all over our bodies. 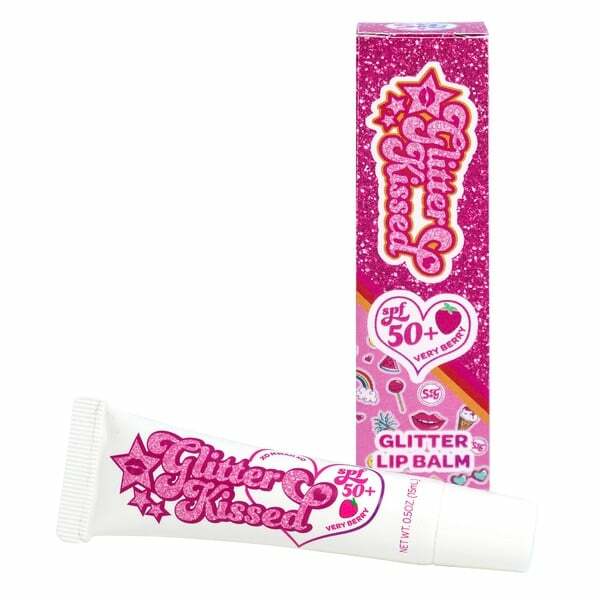 There's a Glitter Lip Balm ($8), Glitter After Sun Lotion ($13), and a Glitter Bug Repellent ($19) for all you glampers out there.